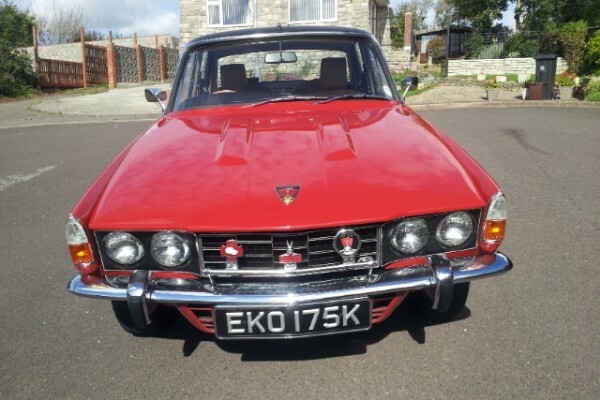 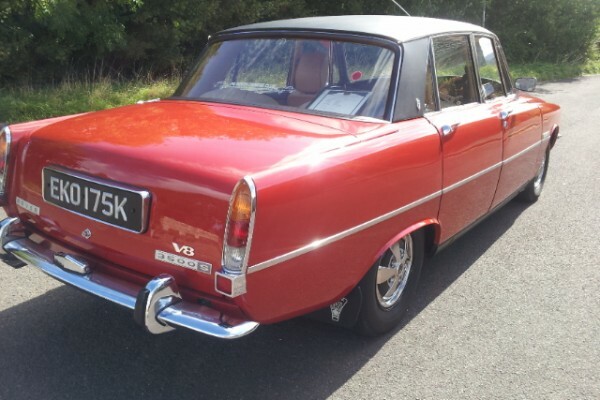 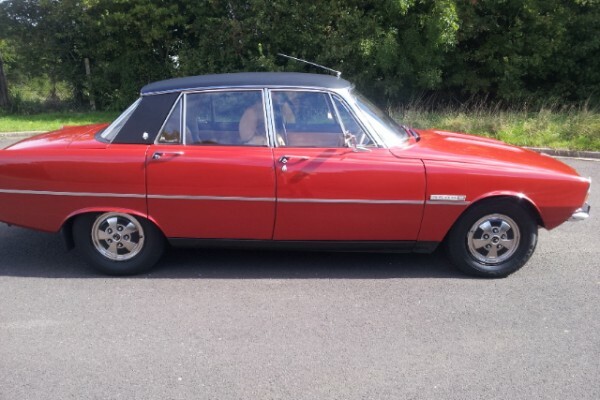 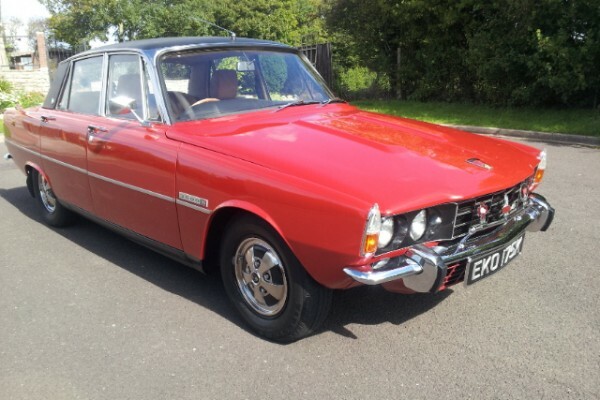 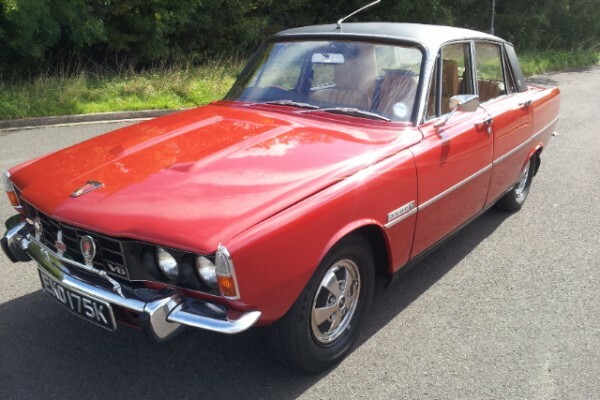 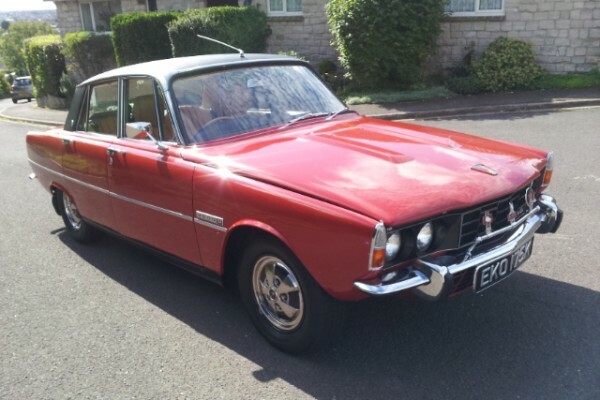 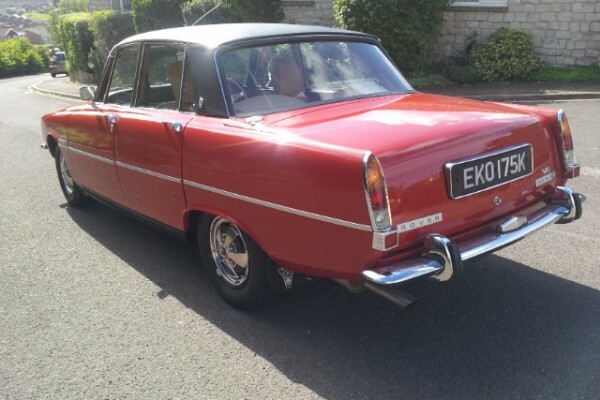 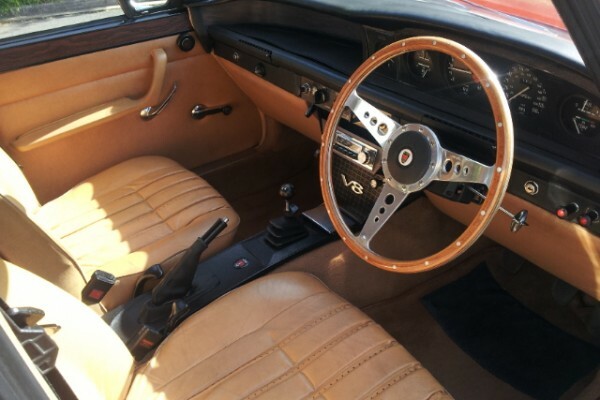 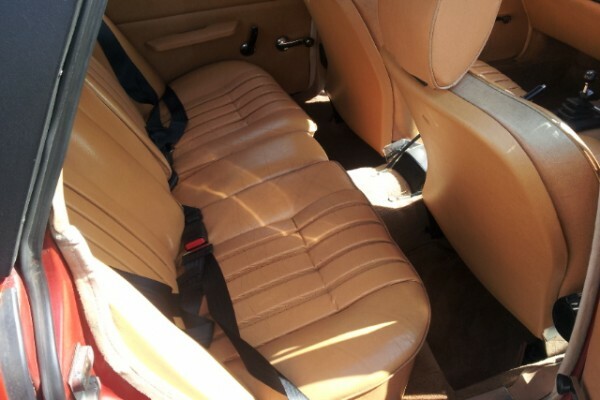 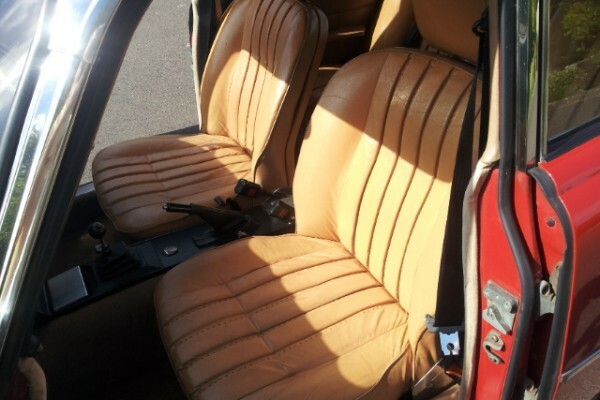 This Rover P6 3500s is in fantastic condition with only 69000 miles from new. 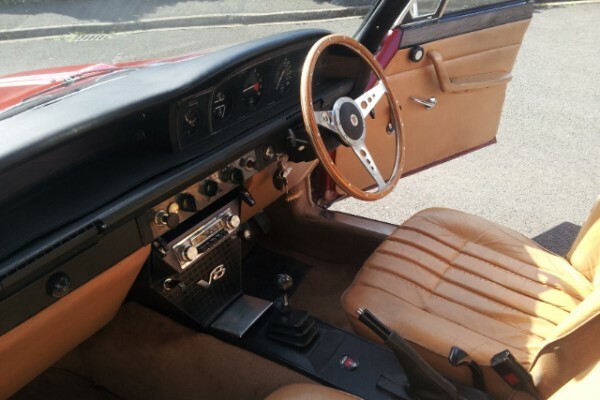 With all the ‘s’ options, power steering, manual gearbox, tilt-able steering column, 4 wheel disc braking, black vinyl roof, tan leather interior. 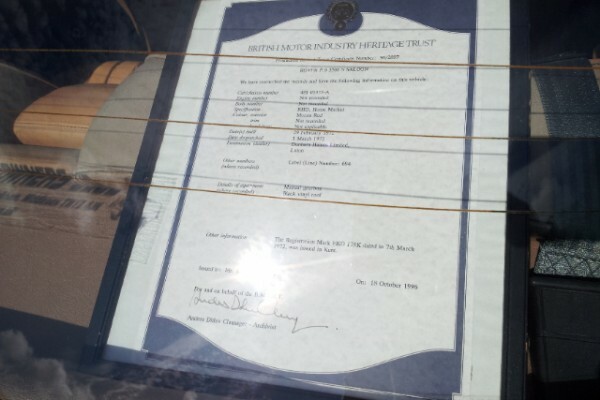 Large file of receipts and invoices over many years. 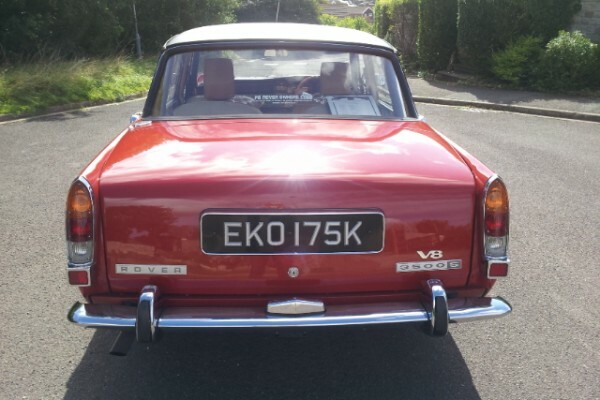 No expense was spared on this car. 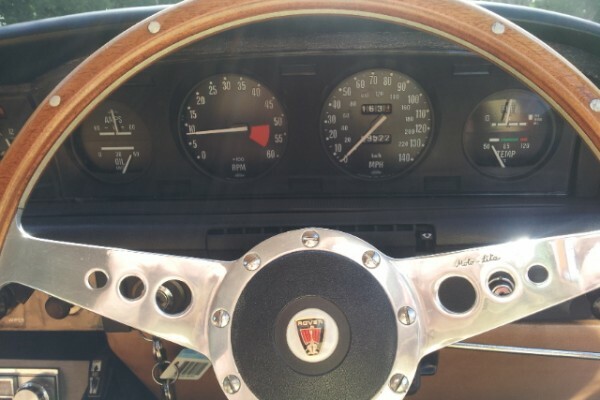 Runs with correct oil pressure and water temp. 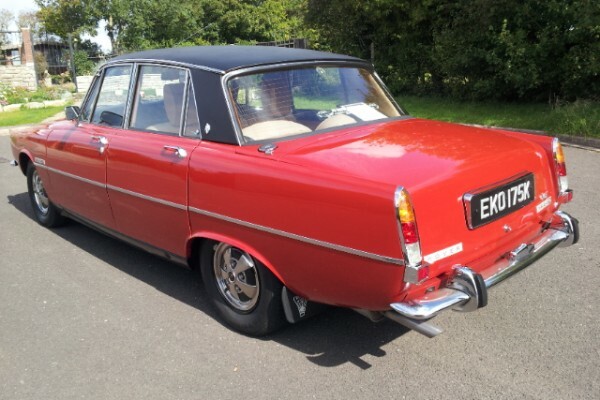 Recently had new front brake callipers fitted. 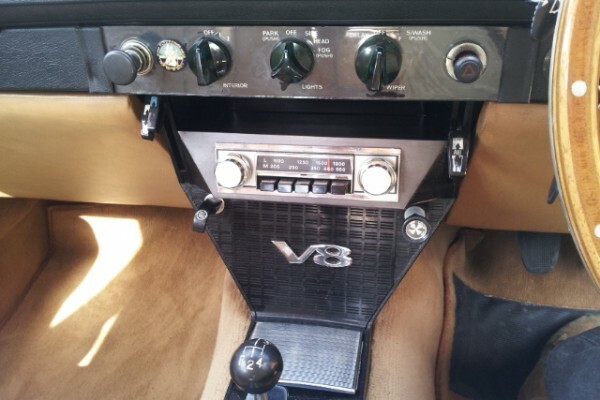 Complete new electronic distributor. 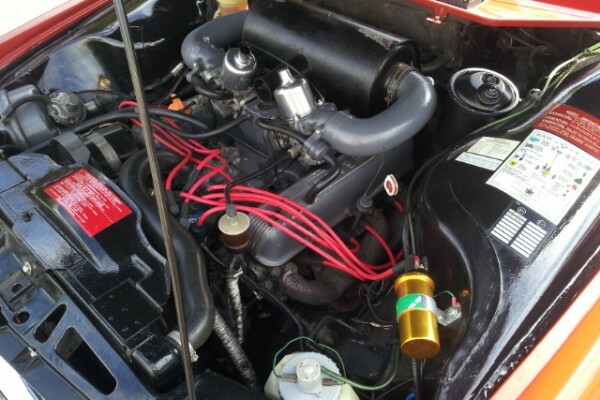 Fuel pump rebuilt. 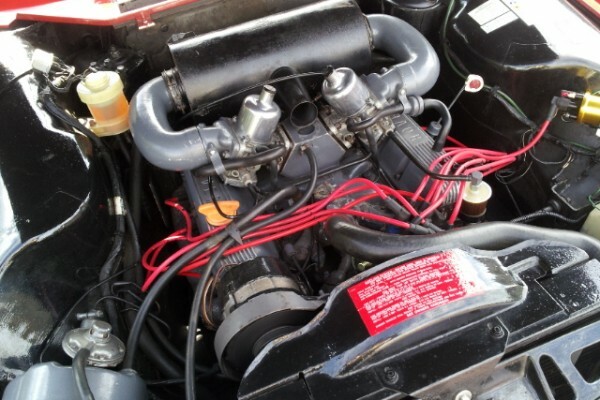 Carburettors rebuilt. 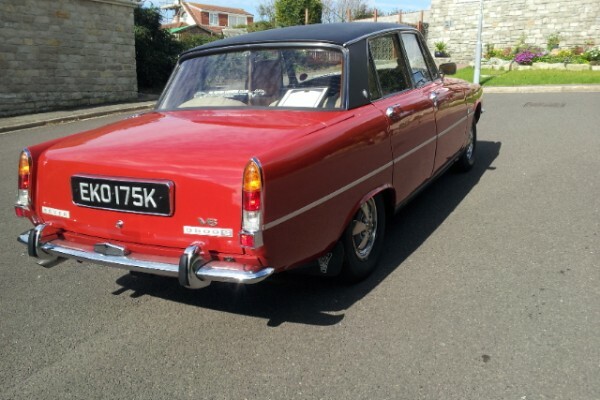 Mot with no advisories till Sept 2016. 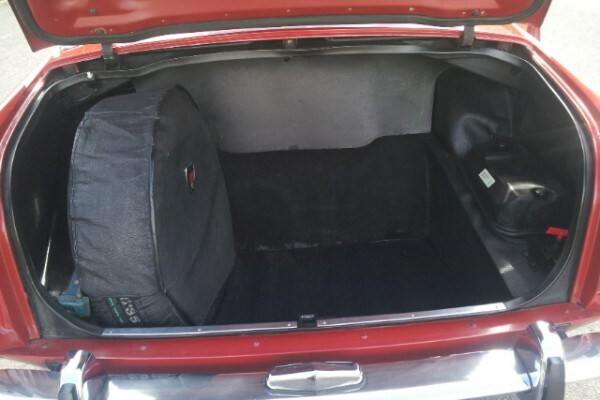 Vendor selling due to new project. 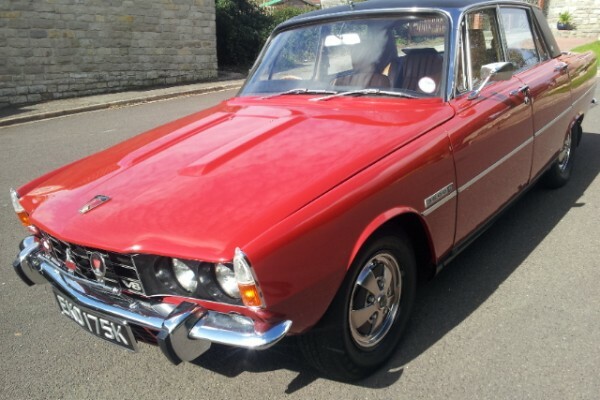 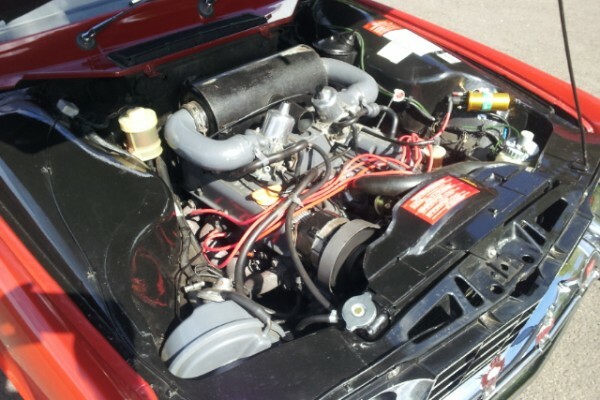 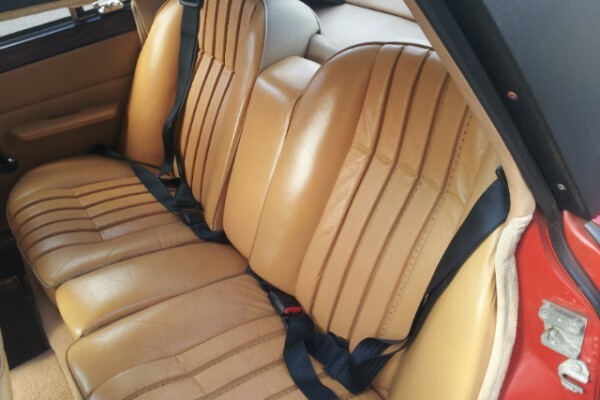 Comes complete with drivers manual and servicing book, heritage certificate and 22 old Mot’s.